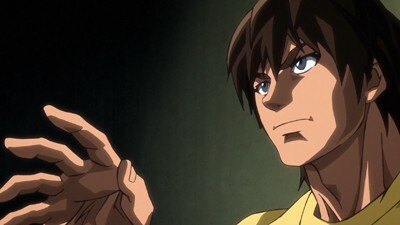 It's-The-Ace advances. 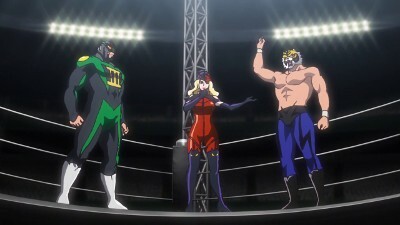 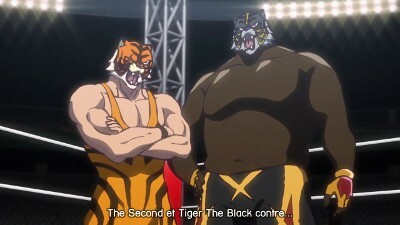 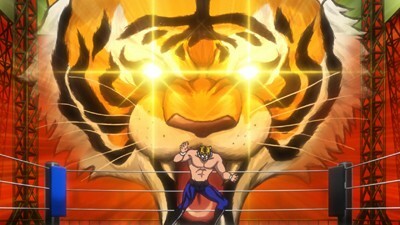 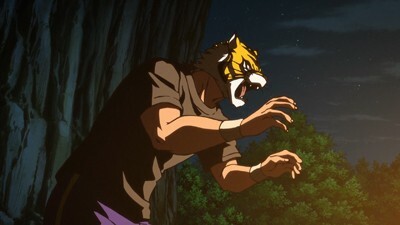 Tiger Mask takes on Tiger the Dark. 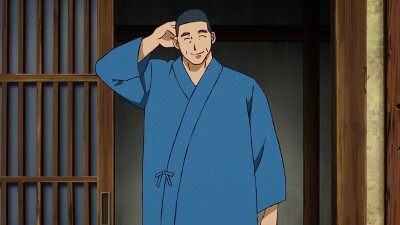 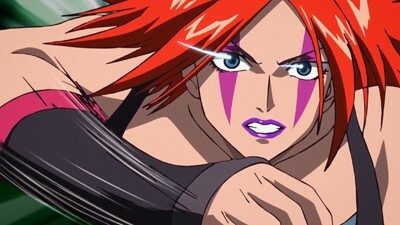 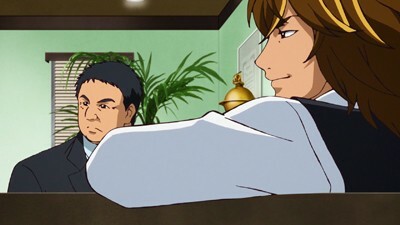 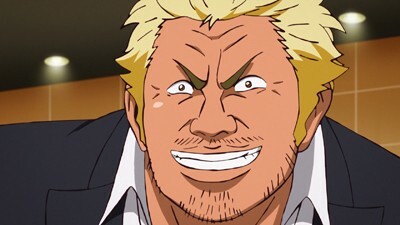 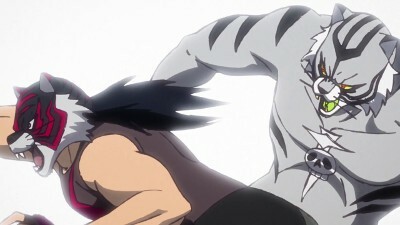 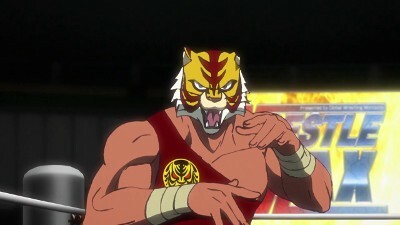 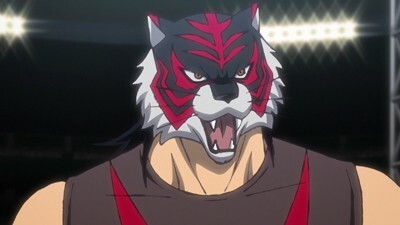 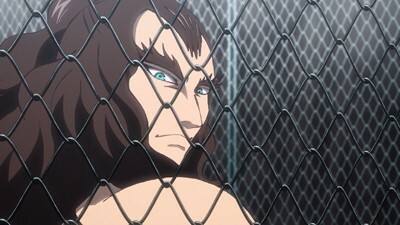 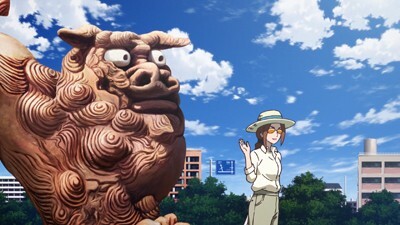 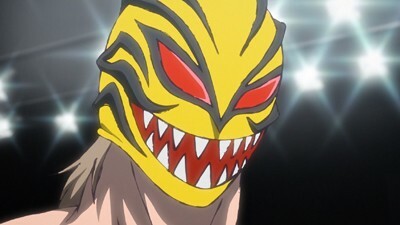 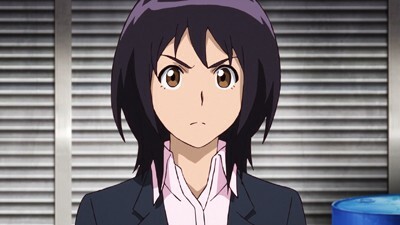 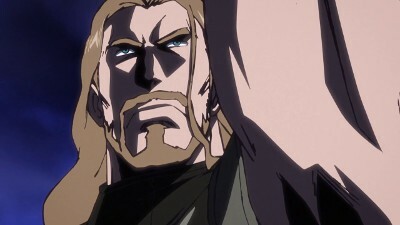 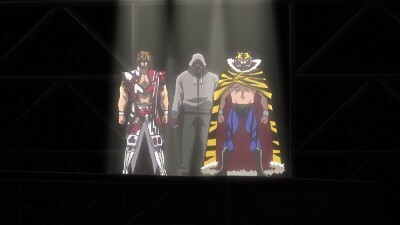 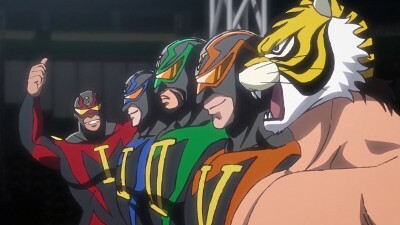 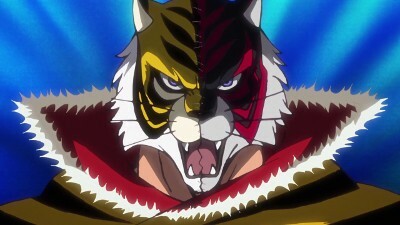 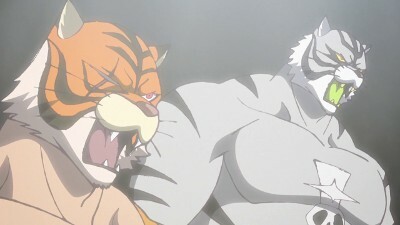 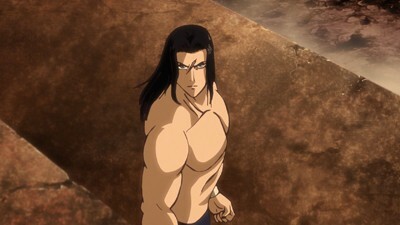 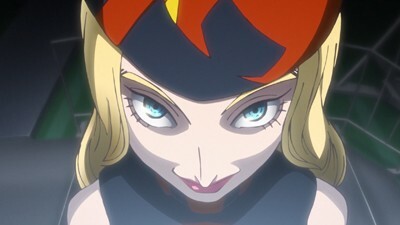 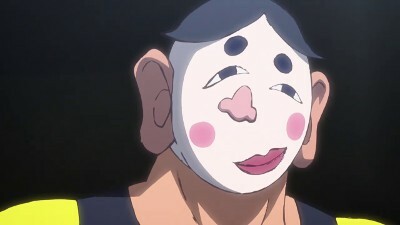 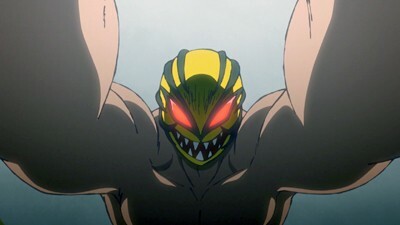 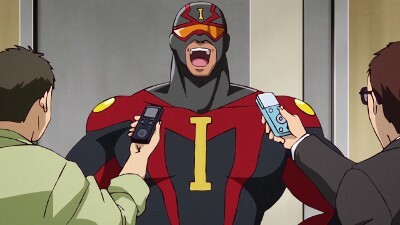 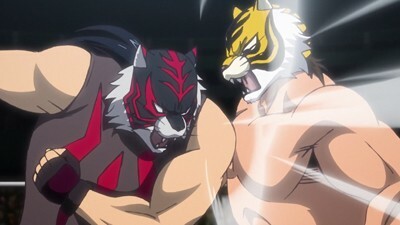 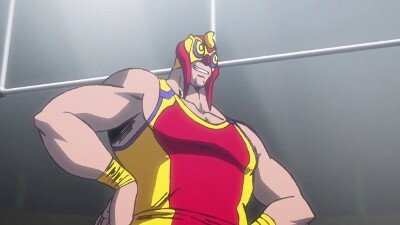 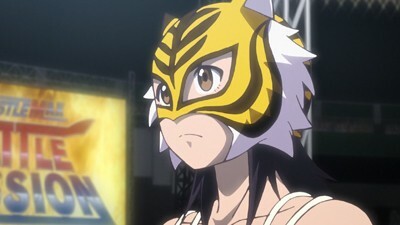 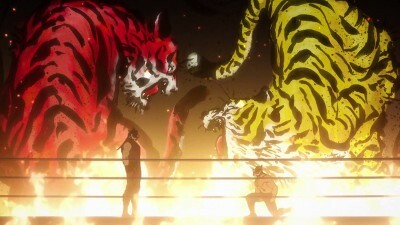 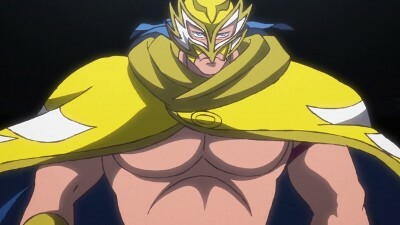 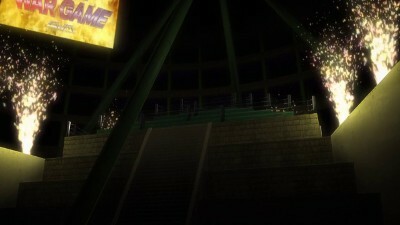 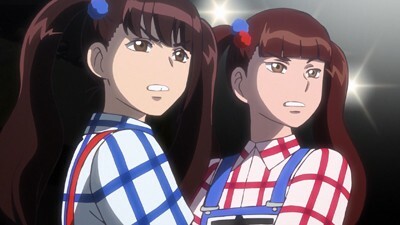 Can Tiger Mask use his new finishing technique before it's completed?